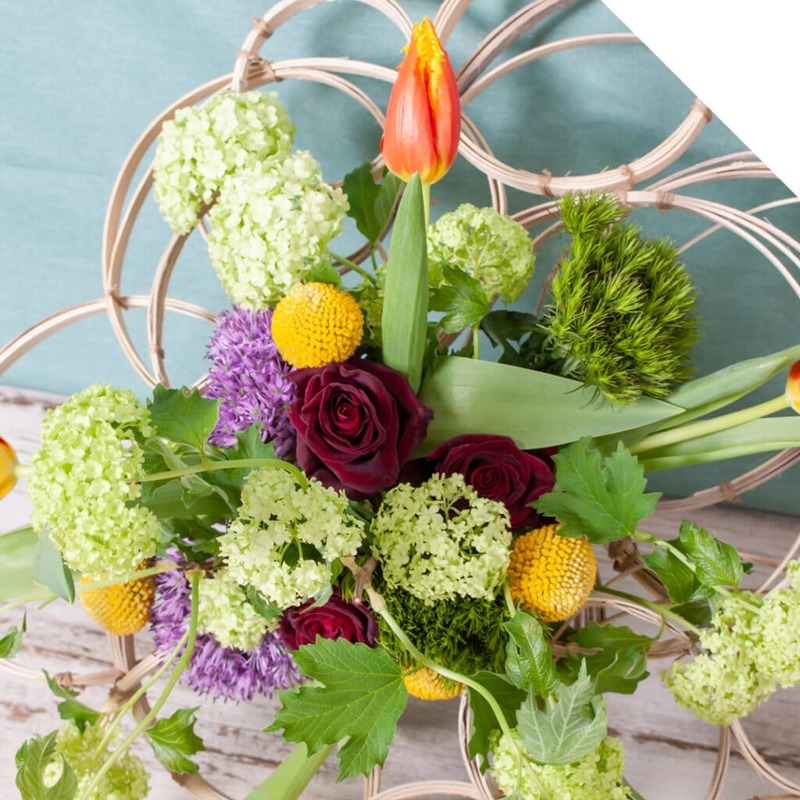 Which flowers can say best: “I love you”? Of course, our all-time winner is the Rose! 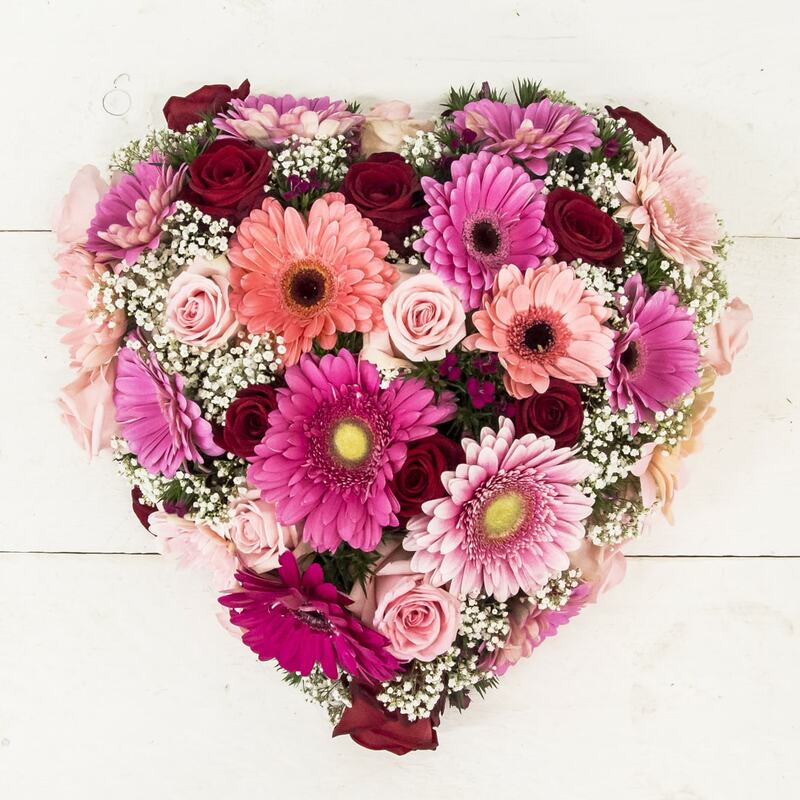 Our designer created a beautiful, playful looking heart with Red Naomi and Sweet Dolomiti Roses of Marjoland, and combined this with a mixture of various Gerbera varieties and Gypsophila. 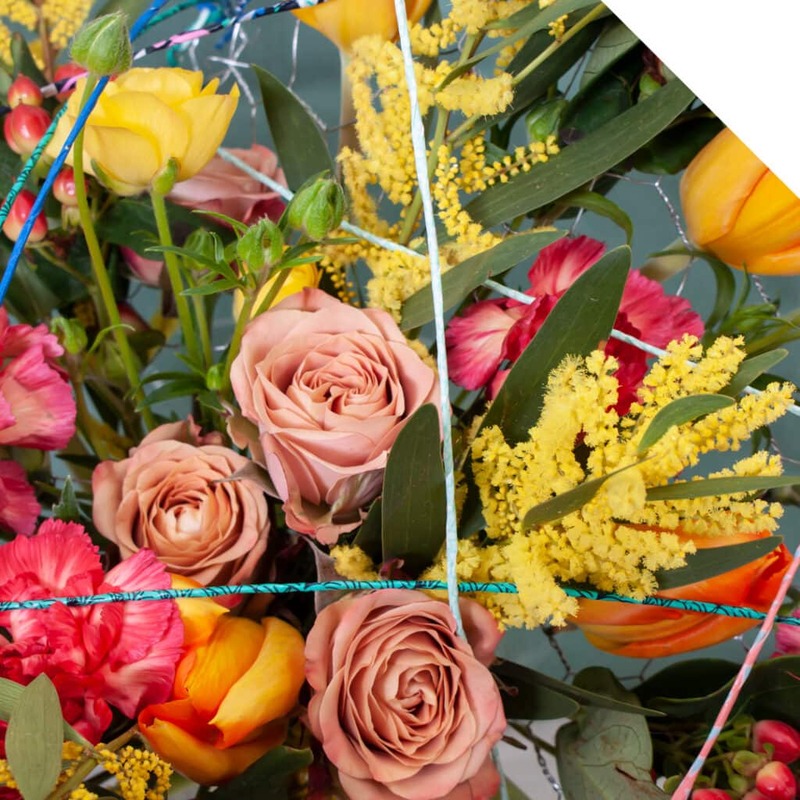 Be inspired by this video tutorial about how to make a Happy Valentine’s Heart with Roses, follow the steps and create your own! Cut the stems of the Roses, Dianthus Barbatuses, and Gerberas to approx. 5cm, and stick them carefully into the foam, make your own color scheme. Make sure you keep the heart shape intact. 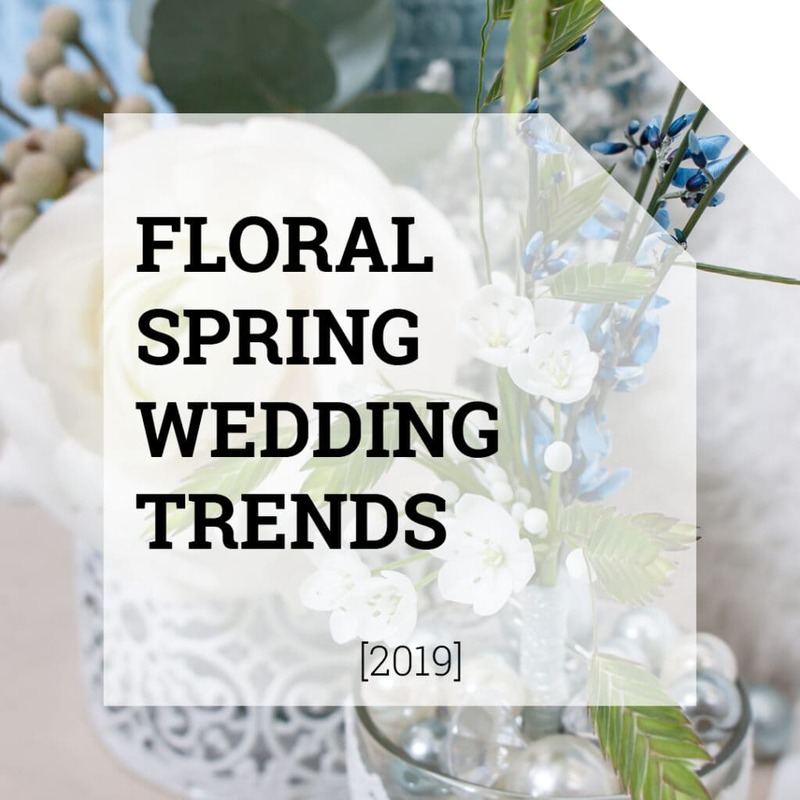 When the foam is completely covered with flowers, stick little bundles of Gypsophila in between the flowers into the foam, for a romantic, playful look. Your Happy Valentine’s Heart with Roses is ready to use! Enjoy!